The C-Channel magnetic card/label holders allow fast and easy updates of product information with instant identification any steel racking, shelving and containers. Can be supplied as rolls or as pre cut pieces. Allows quick and easy changes in product identification. 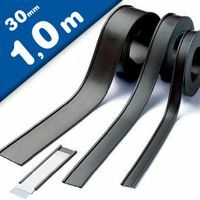 Available in widths from 10 mm to 50 mm. For more information about this and every other product please don't hesitate to contact us with any questions you have. Magnetic C-Profile label holders, 10mm wide, sold by the meter, C Profile extruded label holders come in a range of 10 heights that include 10, 15, 20, 25, 30, 35, 40, 50, 52 and 60 mm. Designed for ease of repositioning C profile magnetic label holders are ideal for a large range of shelf edge applications from small parts storage to large scale distribution and everything in-between. 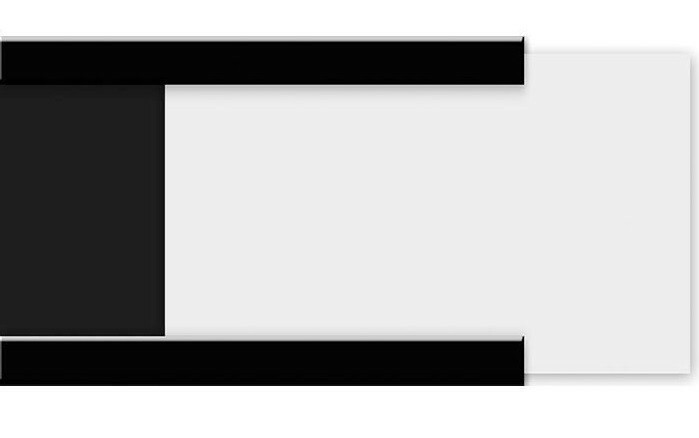 C profile magnetic label holders also have some options available. We are able to supply card inserts either printed or blank and also acetate clear covers to stop any dirt damaging the card. Inserts can be white or coloured if required. Both are available upon request. Acetate clear covers will be charged seperately. We are able to cut C profile magnetic label holders down to size so you can have exactly the size you require. Pre cut sizes are also available for fast efficient delivery. 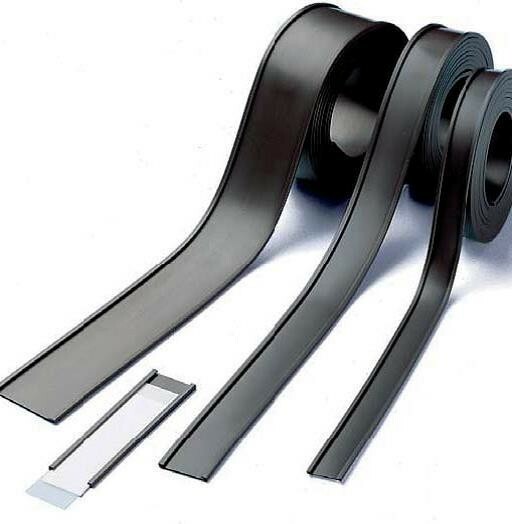 This flexible magnetic product is also quite soft and can be easily cut to size with scissors. 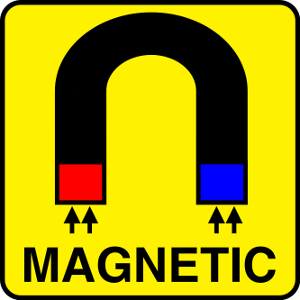 Magnetic materials will be attracted to any steel surface but please ensure they are flat otherwise edges can be cought and the c profile magnetic label holders can become dislodged.